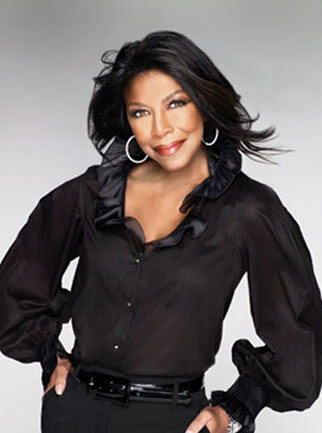 Anthology is proud to announce the return of the legendary NATALIE COLE! 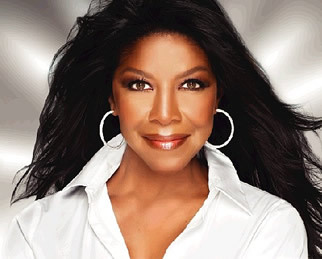 The nine-time Grammy award winner singer, songwriter and performer rocketed to stardom with her debut album, Inseparable. The album earned her two Grammy awards for Best New Artist and Best Female R&B Vocal Performance. Already a highly successful R&B artist, Cole made a bold move that would change her career when she recorded Unforgettable…With Love, an album of standards from the American Songbook that included a duet with her late father, Nat King Cole. The album spent five weeks at #1 on the pop charts, earned six Grammy awards and sold more than 14 million copies worldwide. Her subsequent jazz recordings including Take A Look and Leavin’ garnered her two more Grammy wins, a Grammy nomination, and an NAACP Image Award. During the recording of Cole’s 2008 album, the award winning Still Unforgettable, she was diagnosed with Hepatitis C. She began to undergo treatment for the disease, and in May of 2009, Cole underwent kidney transplant surgery. After a full recovery, Cole signed on as the spokesperson for the University Kidney Research Organization. Natalie’s next adventure is into the world of writing. Her memoir “Love Brought Me Back” will be released in November. The book tells the story of Natalie and her sister Cooke through her illness and the relationship of sister’s Patty and Jessica who were the other part of her transplant. Don’t miss an evening with this music legend in the intimate setting that only Anthology can provide!